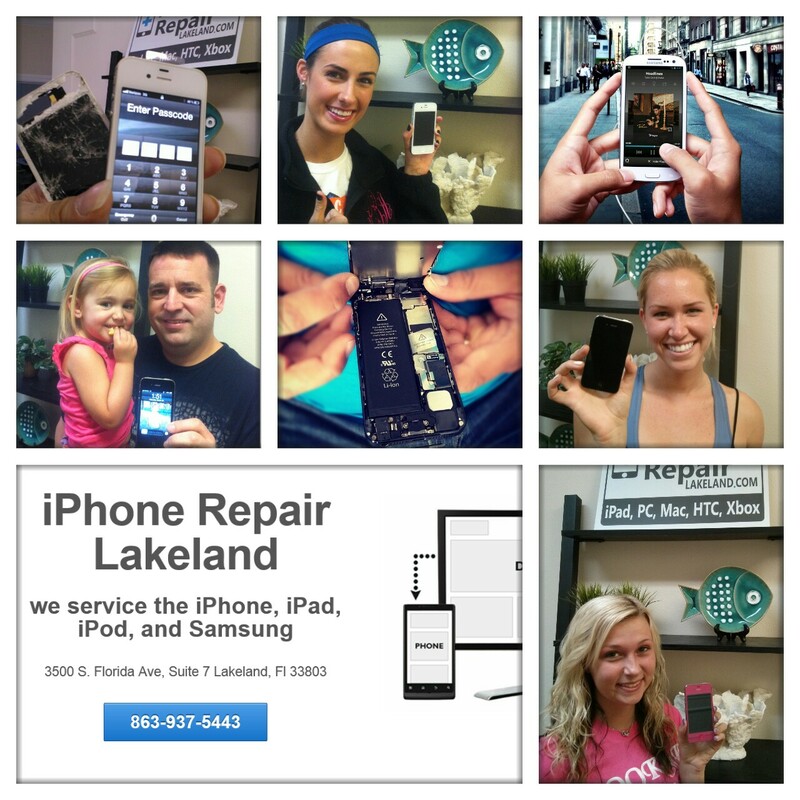 We love being personal with our customers here at iPhone Repair Lakeland and it shows! Not only do we pride ourselves on being able to recognize just about every customer we have but it's definitely nice when customers post reviews or send us thank you cards in the mail. 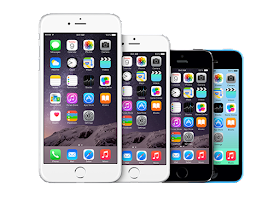 Your feedback on our service is what keeps us going and gives us the energy to provide you with the best iPhone repair service possible. 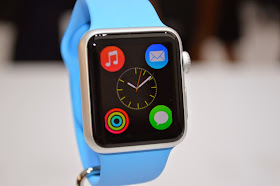 We never want to hear that our customer's have dropped their iPhone, iPad, iPod, Samsung, or having an issue with their computer but we definitely appreciate that our customers remember to call us first! Hopefully our staff at iPhone Repair Lakeland will be able to serve you and put your mind at ease that you've found the very best service provider for all your Apple or Samsung repair needs. Remember to call us or visit us at our shop here in Lakeland, Fl. No appointment is ever needed. Be sure to follow us online on Facebook, our Website, and our Google+ listing.